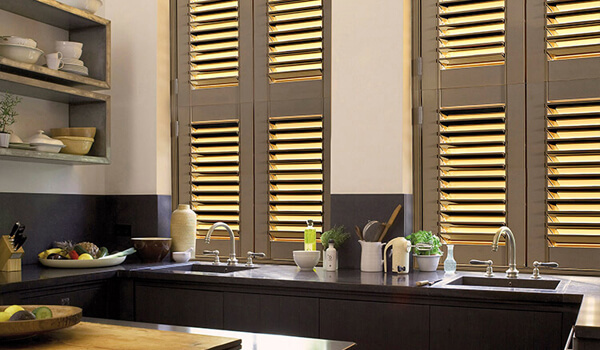 If you’re looking for faux wooden shutters that are affordable without compromising on style, then look no further! Here at Leamington Blinds, we pride ourselves in providing quality products for our customers. Our friendly and experienced team in based in Royal Leamington Spa will help you install them in your home seamlessly, so you can continue living in comfort and style. 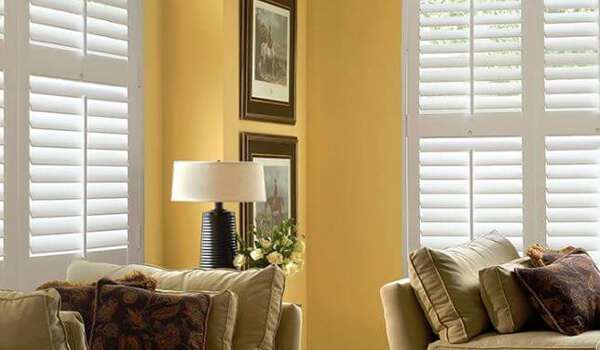 Our affordable, eco-friendly faux wooden shutters work beautifully for any sized windows or doors and can give a continental ambience to your home. 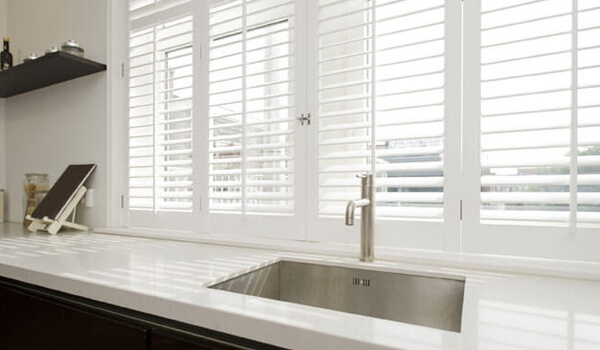 Serving across Warwick and Warwickshire area, we offer some of the most versatile and luxurious shutters available in the area. If you’d like more information on faux wooden shutters, contact a member of our experienced team today to arrange a free home visit!